Heart Wiltshire Makes Some Noise! 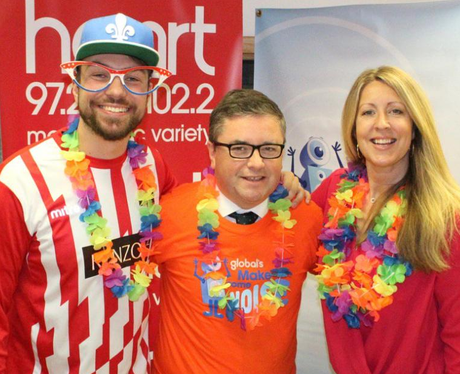 Swindon MP Robert Buckland got into the spirit of Make Some Noise spirit and dressed loud with Heart Breakfast Ben & Mel. See the full gallery: Heart Wiltshire Makes Some Noise!